Many businesses do not consider stationery design as a crucial aspect of creating an impact on the customers. Such businesses do not hire quality stationery services and so they gradually fall behind the competitors. Business stationery includes letterheads, envelops and business cards. An impressive design of these stationery items helps in generating word of mouth publicity for a business in the market. You would be spending only a smaller part of your overall marketing budget. A small investment towards creating a unique stationery design will go a long way in promoting your products steadily in the market. 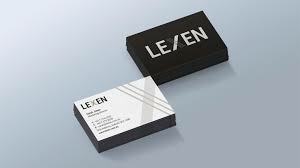 Many businesses use business cards, envelops and letterheads to create a lasting impression on their customers. 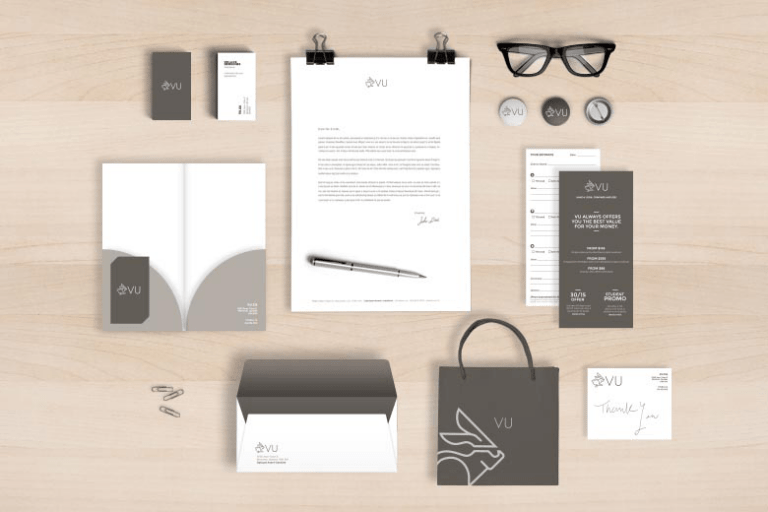 In stationery design, ensure that you use quality images to make an impact on the targeted customers. The designers should make judicious use of text and images. Use light and natural colors for the stationery design. These and other steps will create desired professional image of your company and business. Next Next post: What Makes Your Website Less Credible?